Australian Pre Decimal banknotes of this era in quality grades are very scarce and highly prized for their investment potential. 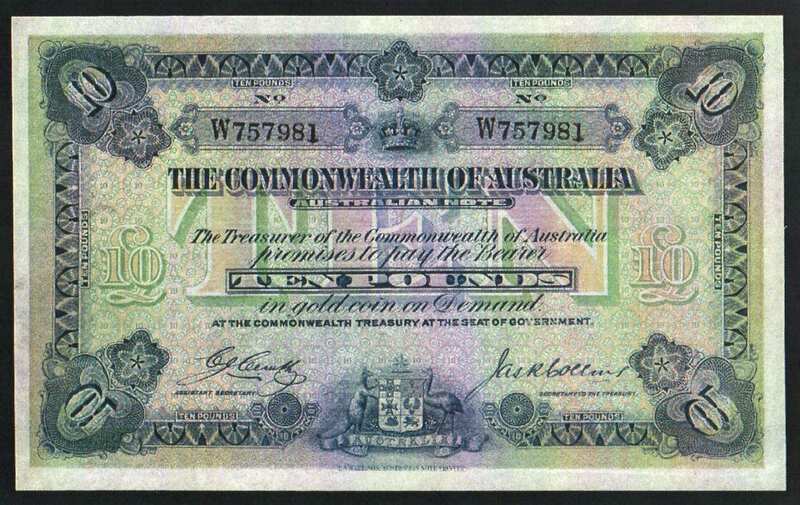 George V’s reign represented a significant time in Australia’s currency history. 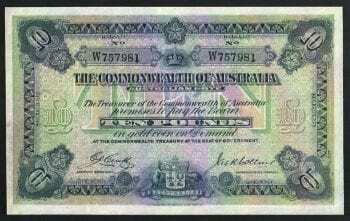 In 1923 he became the first monarch to feature on Australia’s Commonwealth banknote issues. 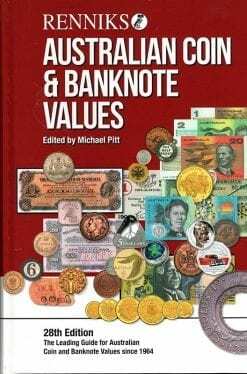 Before 1910, banknotes were issued by private banks and state Governments but after Australia’s Federation in 1901, Parliament was given the legal authority to make laws in relation to currency, coinage, legal tender and banking. In 1910 the ‘Bank Notes Act’ and Australian Bank Notes Tax Act’ was passed and in 1911 an Act of Parliament established the Commonwealth Bank of Australia to issue and regulate currency. There were three banknotes series during George V’s reign; the Treasury (1913 to 1923), Gold Bearing (1923 to 1933) and Legal Tender (1933 to 1938) series. George V came to the throne after the death of his father King Edward VII and married Mary of Tek who bore him six children. He was comfortable in his regal position as he had often assisted his father with his royal duties. George V was King throughout World War I, trained as a naval officer and visited the front several times. He witnessed the Empire divide and after a reign of 26 years, died in 1936 just months after his Silver Jubilee. Banknotes of the George V reign have earned an enviable reputation as one of the best performing assets in today’s numismatic market. 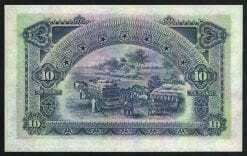 The vendor of this extremely rare banknote has entrusted RE Fahy Pty Ltd trading as The Right Note, being Australia’s largest on line numismatic dealer @ www.therightnote.com.au with authority to negotiate a final sale price acceptable to my client, and the purchaser and new owner of this banknote. All inquiries are totally confidential, and all offers will be given due consideration, all inquiries will be answered personally by our Managing Director.